We have introduced a 15 Litre bucket and lid to our range of plastic containers. This product is tamper evident and air tight for quality conscious clients. It addresses an OHSE need in the market place for a container that weighs less than the standard 20 Litre and is easily stackable. 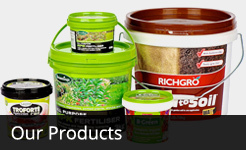 It comes in a range of colours and can be used for fertilizer, food, chemical and storage. High quality adhesive labels provide a superior product finish. We are a privately owned Australian plastic manufacturing company providing Plastic Solutions in the food, fertilizer, chemical, mining and packaging industries. 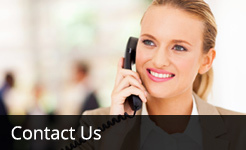 Please contact us for more information for more information about our products and services.